Culture is a hot topic. But what is it? 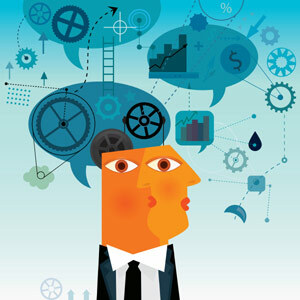 How is it measured and how can employees understand it? And he was right! It is everywhere, deeply imbedded in every organization. It affects everything that happens; most importantly, change, or the lack thereof! Strong teams provide a solid foundation for organizational effectiveness. 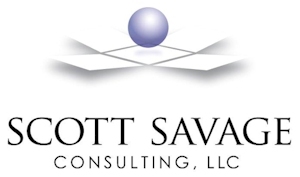 Scott Savage Consulting is experienced in identifying both cultural and operational issues that create obstacles to success. After a thorough assessment, the consultant will help analyze implications from this assessment, set goals for change, and provide the guidance and expertise to help executives understand, manage and lead organizational culture into the desired vision. Understanding the culture in everyday terms provides a handle for communication, development and strategy to build a vibrant and enduring organization for its owners, customers, and employees. The Denison Organization Culture Model and Survey can be utilized to measure the culture in actionable, understandable terms and create an action plan for enhancing the culture so it is more sustainable and profitable. Assessing culture is extremely important in a merger to help the players review the challenges and strategize plans and tactics for successfully completing the combination.